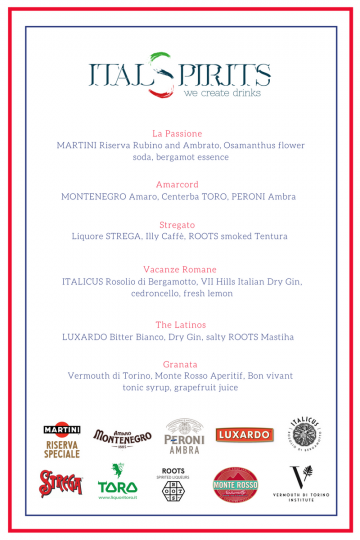 Italspirits is delighted to present the ITALIAN PAVILION at IMBIBE Live 2017, taking place on the 3rd and 4th July at London Olympia, it is one of the biggest drink trade shows of its kind in the UK. The pavilion will be a unique showcase promoting the ‘Made in Italy’ style of eight quintessentially Italian brands. Giuseppe Gallo, founder of ITALSPIRITS, will be joined by leading bartenders Gabriele Manfredi of Oriole London, who created modern and unique cocktails that are served at the mixology bar during the two days, and Simone Caporale from P(our) who will be presenting a seminar on bitter taste applied to the cocktails alongside Roberta Mariani (Martini Ambassador), Rudi Carraro (Montenegro Ambassador) and Gareth Franklin (Luxardo Ambassador). The products will be enjoyed neat or mixed with London Essence Company full mixers range. Alongside the drinks, Italian food specialist Salvo1968 will be serving Italian aperitivo snacks. 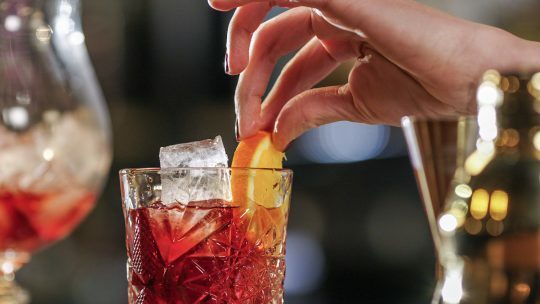 Some of the latest trends in the cocktail industry are rooted in the heritage of Italian drinking rituals, visit the Italian Pavilion by ITALSPIRITS to learn about their history and how these trends can be applied across bar menus and drink offerings. 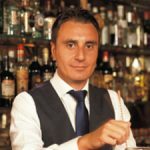 My name is Santacroce Massimo and I work as a bartender at Hilton hotel park lane and would like to take part in this interesting event. Please join us on the 3rd and 4th for a drink. Salute! 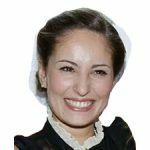 Thank you… but can you explain me please, how to sign up??? every time bring me back at the beginning. Can’t wait for this amazing experience!! !